This prominent modern building offers a range of flexible, fully furnished offices. A comfortable environment, with a host of the newest technologies. The property is conveniently located between the central business district and the South Boston Waterfront District. Independence Wharf is located along the waterfront. 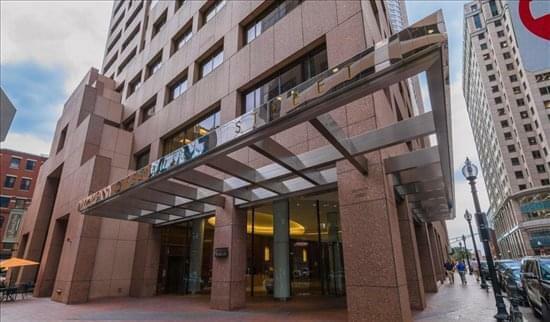 The property is located within walking distance to all points within the Financial District, as well as the waterfront, and is surrounded by an abundance of amenities including the Boston Harbour Hotel, which is next door.